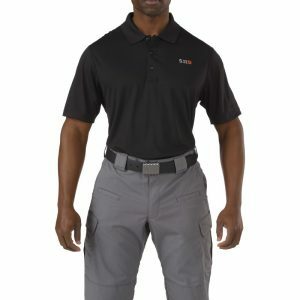 – To be worn in connection with equipment belt outer. These FoxSox take all your duty can dish out. Extra cushioning softens the blows your feet take every day. Quick-dry fibers make washing a simple task. Superb fit minimizes bunching and blistering. Our exclusive Wick Dry® technology keeps feet dry while our URfit® System provides support. Scentry® technology resists odor in the sock. 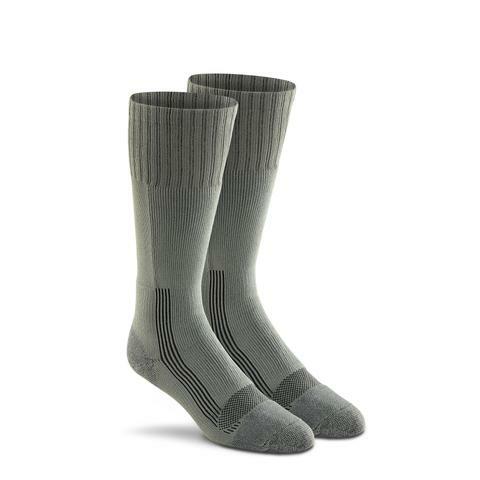 Medium weight sock for shorter activities and cooler weather. Specifications: - 70% polypropylene, 28% nylon, 2% spandex - MADE IN THE USA of US and Imported Yarns: - PACKED: Single Pair Pack AMERICAN MADE SINCE 1900 Polypropylene: A synthetic water-repelling hydrophobic fiber won't accept moisture. This multifilament yarn is virtually abrasion resistant, durable and stain resistant. Wick Dry® Technology: Our exclusive technology quickly draws moisture away from your skin so your feet stay dry and comfortable. Removing the moisture build up reduces hot spots and friction that causes blisters. Scentry™ Technology: Scentry™ helps permanently defend your socks from odor. Natural and man-made agents make this technology a sure way to be confident about sock odor. This is accomplished by an embedded fiber like silver or copper or with a micropolymer silane technology which slows wear and reduces odor in the sock. Guaranteed Against Defects: FoxSox are guaranteed against manufacturing defects for one year. Socks may be returned within one year with the dated receipt to the store where you purchased them or by following our FoxSox.com return process. URfit™ System: Our URfit™ System provides the ultimate personalized response fit combining memory knit compression, a contoured rib top and spandex compression zones. Memory-knit Construction: Spandex knit throughout the sock gives it a memory-fit helping it keep its shape wash after wash, wear after wear. Spandex Arch Support: Spandex compression arch adds support and won't sag. Support at the arch helps fight fatigue and keep the sock in place. Contoured Rib Top: Our contoured rib top made from elastic and spandex helps hold the sock up and in place to eliminate slippage without pinching. Smooth, Flat Comfort Toe Seam: Smooth, flat toe seam doesn't rub or irritate during wear. Plus, our smooth, flat toe closure technique adds durability so it stretches every way you do without unraveling. Care Instructions: - Machine wash warm, inside out. - Do not bleach. - Tumble dry on low. - Do not iron. - Do not dry clean. 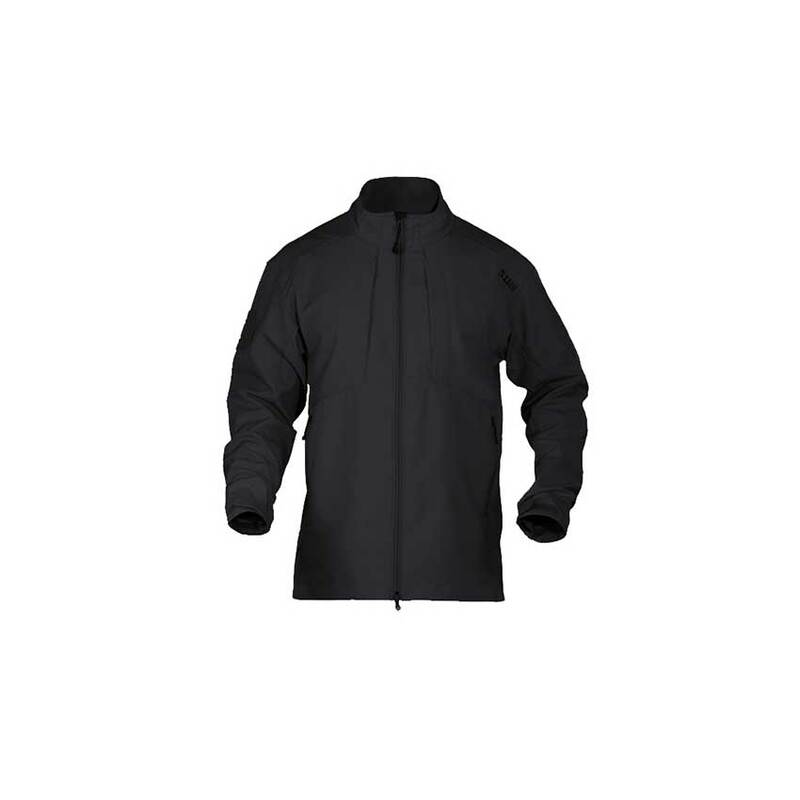 An update to 5.11's popular Chameleon Softshell Jacket™, the Sierra Softshell offers lightweight weather protection that excels in a wide range of adverse climates, and is constructed from 100% polyester stretch fabric bonded to polyester micro fleece for breathability and comfort.